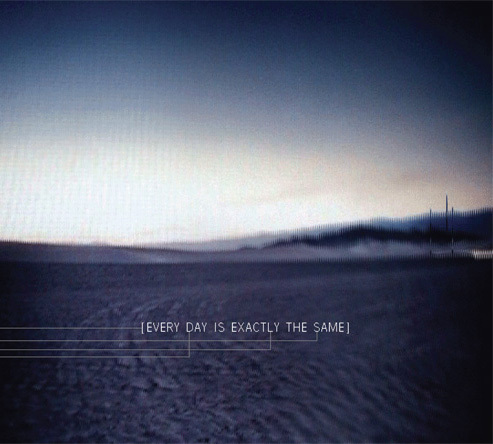 Every Day Is Exactly the Same cover. 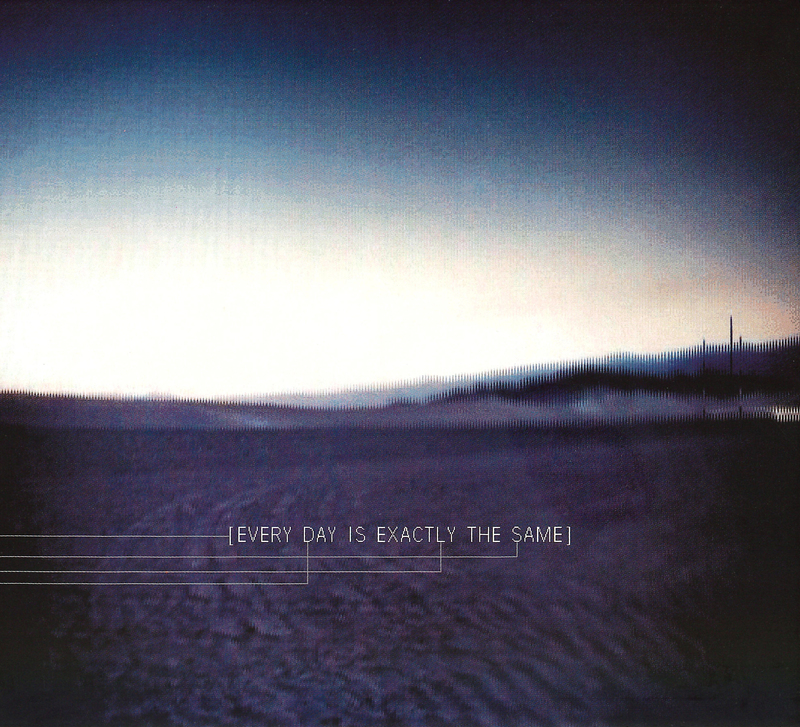 05:33, 17 February 2007 493 × 444 (88 KB) Scicks (Talk | contribs) Every Day Is Exactly the Same cover. This page was last modified on 12 August 2013, at 04:25. This page has been accessed 7,611 times.